Tickets to the Friday night concert also include admission to the Charity Softball Game on Saturday, July 13. 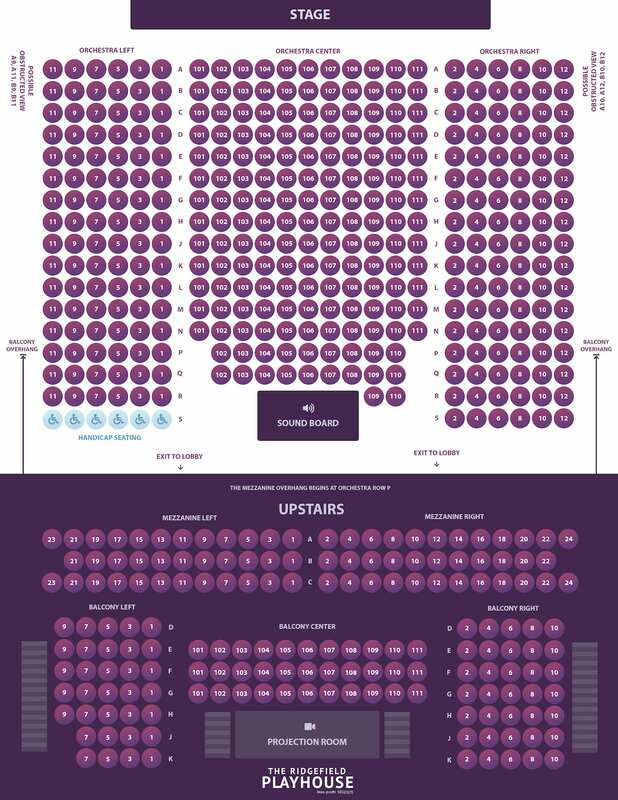 Click here for game-only tickets. 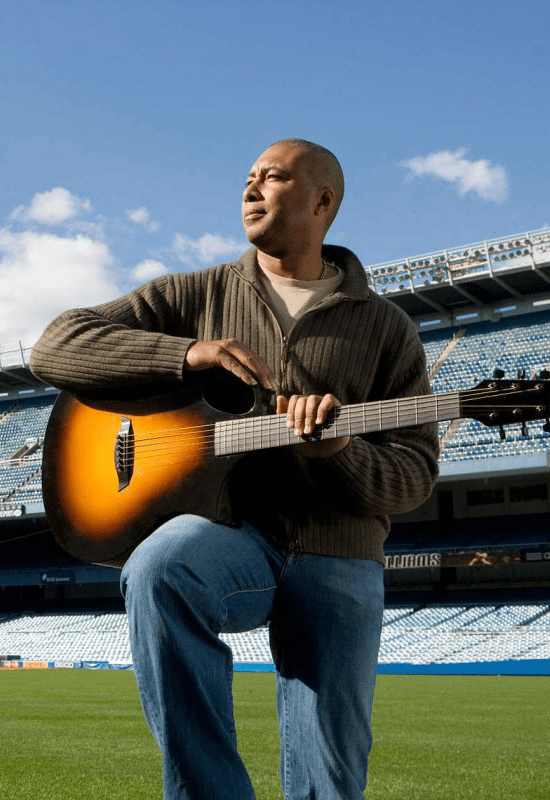 New York Yankees Centerfielder turned award-winning jazz guitarist, Bernie Williams, returns to The Ridgefield Playhouse for a concert and charity softball game, featuring former NY Yankee Darryl Strawberry and others! Bernie Williams raised his musical game even further with the release of his second album Moving Forward. Featuring guest appearances by Bruce Springsteen, Jon Secada, Dave Koz, and an All-Star cast of renowned studio musicians, Moving Forward debuted as Billboard’s #2 Contemporary Jazz album in the country, and continued to hold that chart position for five straight, and spawned two consecutive Billboard #1 singles, “Go For It,” and “Ritmo de Otono.” The album was nominated for a Latin Grammy Award for Best Instrumental Album in 2009.